Between 1965 and 1990, a subsidiary of Chevron, the fourth-largest oil company in the world, polluted the Amazon rainforest with billions of gallons of toxic waste, according to Agence France Presse. That waste contaminated groundwater supplies for more than 30,000 Indigenous people in the eastern provinces of Sucumbios and Orellana in Ecuador. For decades, a knotty court battle has played out in domestic and international courts trying to pin blame and win restitution for those affected, according to The Star. Now a judge upheld an earlier ruling that the company must pay $9.5 billion in damages, setting a potentially important precedent for Indigenous and environmental rights, The Philadelphia Tribune reports. Whether or not the fine will be paid, however, is another matter. 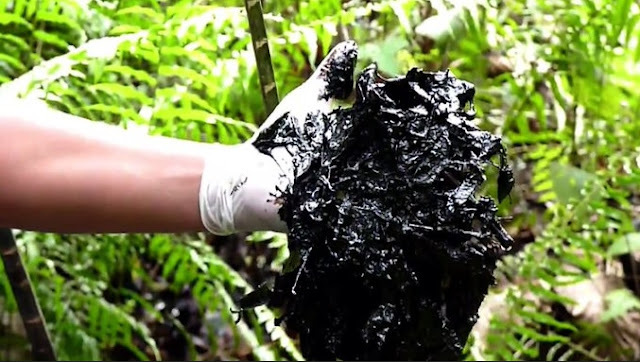 Chevron long ago withdrew its operations from Ecuador and has rejected its responsibility in the matter, arguing that the state-run oil company Petroecuador is responsible for the pollution, AFP reports. The oil giant has even filed a counter lawsuit against the plaintiffs. Texaco partnered with Petroecuador during the period of contamination, and Texaco was acquired by Chevron in 2001. Because Chevron is refusing to be held accountable in Ecuador, the plaintiffs have to seek justice in international courts. They have so far tried to sue Chevron in Brazil, Argentina, the United States, and Canada. 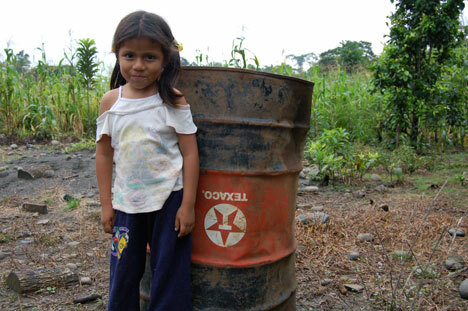 In the latest international development, a Canadian court ruled that Chevron does not have to pay the fine on May 23. The new outcome in Ecuador will give the plaintiffs another chance to try the case outside of the country, according to AFP. The lawsuit is one of many playing out around the world that pit Indigenous rights against alleged corporate malfeasance. The Amazon rainforest, in particular, has become the site of contentious legal battles and protests over environmental degradation. Since 1978, nearly 300,000 square miles of Amazon rainforest have been destroyed. The vast forest has been subjected to intensive mineral extraction, urban development, agriculture, cattle-raising, and more, which has greatly harmed its biodiversity. 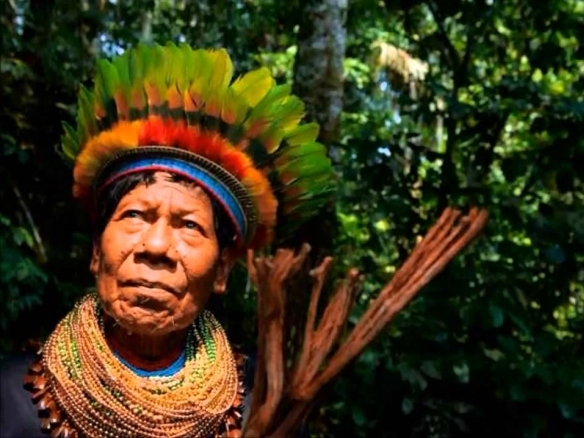 The destruction of the Amazon and other forests around the world leads to the displacement of Indigenous communities, which hold around 20% of the world’s land, yet have legal rights to just 10%, according to the World Resources Institute. Land owned by Indigenous groups experience 50% less deforestation, WRI notes, which means that protecting these rights are critical to protecting the health of the planet as events like climate change intensify. The lawsuit in Ecuador is about receiving compensation for grave injuries, but it’s also about protecting the right to a clean and healthy planet. Responses to "Judge fines Chevron $9.5 Billion for Harming Indigenous People In Amazon"